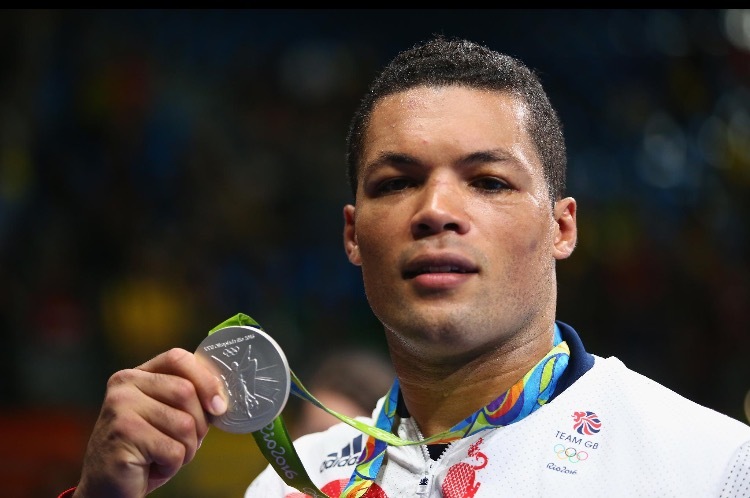 Rio 2016 Olympic silver medallist, Joe Joyce, will be the special guest at Clapham Fest, a community sport and fun day in south west London on 10 June 2017 from 1.00–5.00pm at Agnes Riley Gardens, Atkins Road, SW12 0AH. Clapham Fest is free and open to all and anyone that attends will have the opportunity to meet the boxer from south west London who will be showing off the silver medal he won for Team GB in Rio. Joe Joyce said: “One of the great things about competing for Team GB and winning an Olympic medal is that it provides inspiration to others and shows people that if they apply themselves and work hard they can achieve something fantastic. “Being able to support this event, which is taking place in South London where I grew-up and still live, is a massive honour and I hope that people come along on the day and try out all of the different sports that will be available. Other sports and activities that will be available for people to try on the day include football, basketball and dance. There will also be a wide range of family activities such as fun fair rides, a bouncy castle, music and dance and a variety of street food options. Joe Joyce is one of the most decorated amateur boxers in Great Britain’s history and is the only British male to have won a ‘grand slam’ of medals at the Olympics, the world and European championships and the Commonwealth Games.